September 1945 saw a F-5G-6-LO, serial number 44-53254, dismissed from the Air Force and registered as a civil aircraft. It found it's way to Houston in the hands of J.D. Reed, an air racing enthusiast who worked to optimise the speed of the plane. Finishes included achieving 2nd place at the 1947 Miami Air Races. In 1963, 44-53254 fell into the hands of flying legend Marvin “Lefty” Gardner. Inspired by the former colours of the Confederate Air Force, he opted for a striking white colour, bearing the nickname White Lightnin'. Arguably the most famous P-38 in the US at the time, for many years people came out to vintage air shows and races just to see her. In 2001, however, White Lightnin' suffered an engine fire while being flown by Lefty’s son, Ladd Gardner. Ladd managed to bring the plane down in a cotton field in Mississippi, but the brilliant white plane was now black, with substantial damage. 8 years later, following a comprehensive restoration at Ezell Aviation, the plane looked as if it just left the factory floor; a metallic gleam perfecting the form of the double cantilever body, with modern avionics and systems completing the rebuild. Introducing the Milviz P-38 Red Bull! 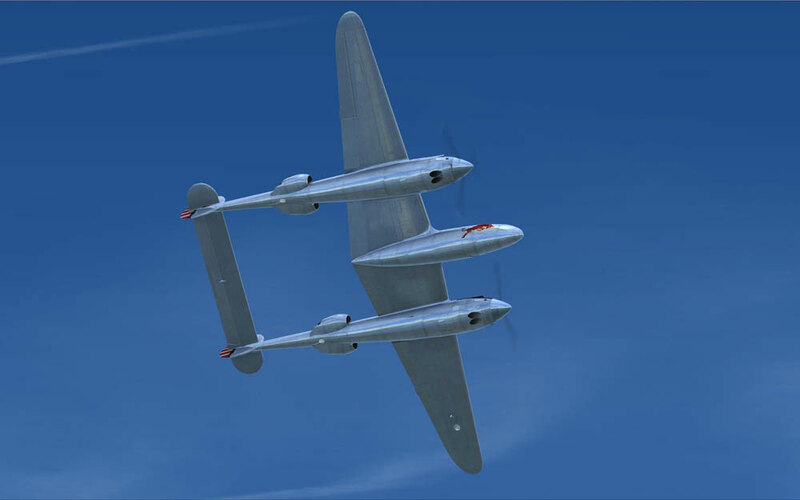 Notice: As of July 1st, we are pleased to offer our P-38 Red Bull as a free download. Formerly payware, we think that it's still an incredibly fun aircraft to fly; we have decided to share it with everyone as a thank you to all of our past and future customers! 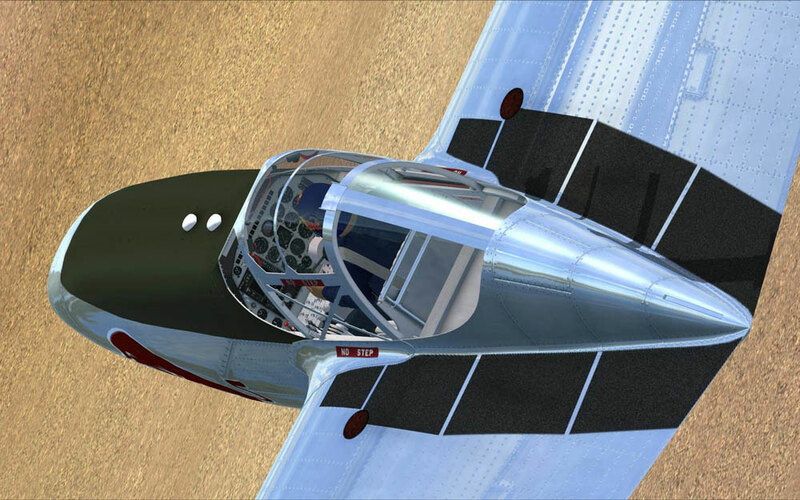 We are very pleased to bring to you our rendition of the lovingly restored N25Y, s/n 44-53254 - the Salzburg based P-38L that is arguably the crown jewel of the Flying Bulls®. With it's twin 1,600 hp turbo-supercharged V-12 engines, there's not a lot of 'civilized' in this civilian P-38! 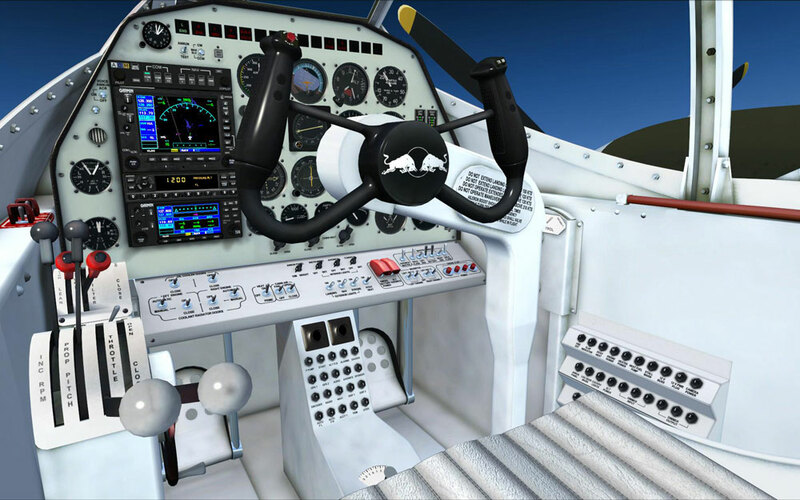 Showcasing a top speed of over 330 mph, this aircraft should bring a smile to the face of the most seasoned simulation vet. And whether you're tossing the gleaming P-38 around the pylons, or taking a quick (very quick!) 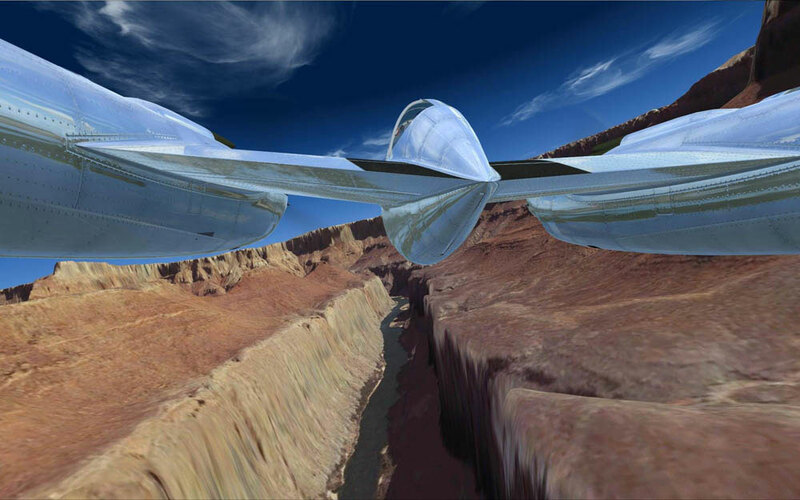 journey cross-country, flight dynamics expert Bernt Stolle has done an excellent job of recreating the best characteristics of this very unique aircraft. 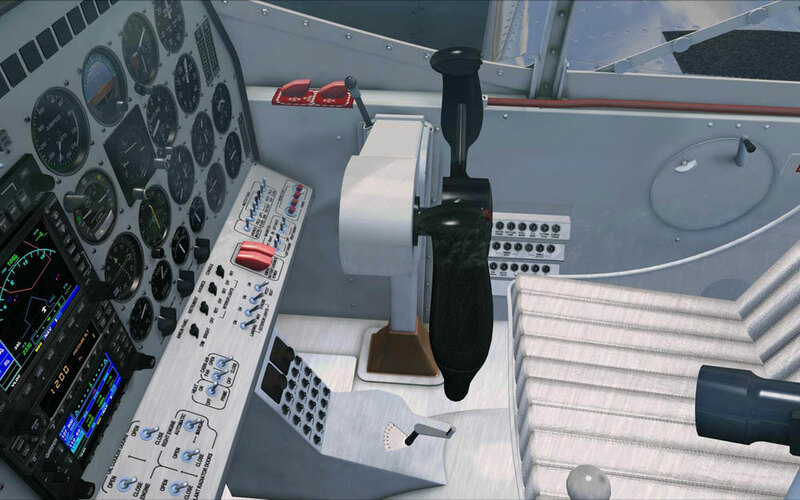 From beautifully recreating the mirror-like exterior finish now proudly worn by two-five-Yankee, to the bright white interior finish that surrounds the pilot, we've put a lot of expertise into faithfully recreating the real aircraft. 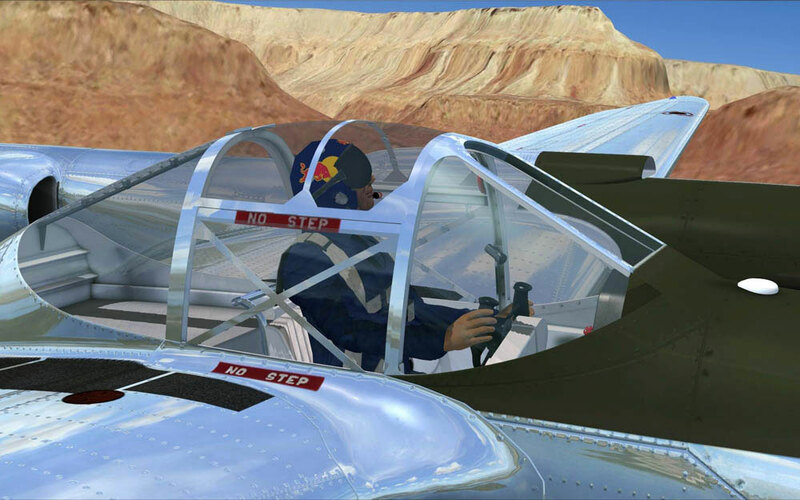 The Milviz P-38 Red Bull also features smooth 3d gauge technology, high resolution textures, enhanced systems depth, and a sound set recorded from a real P-38. This all adds up to provide a rich and immersive simulation experience. 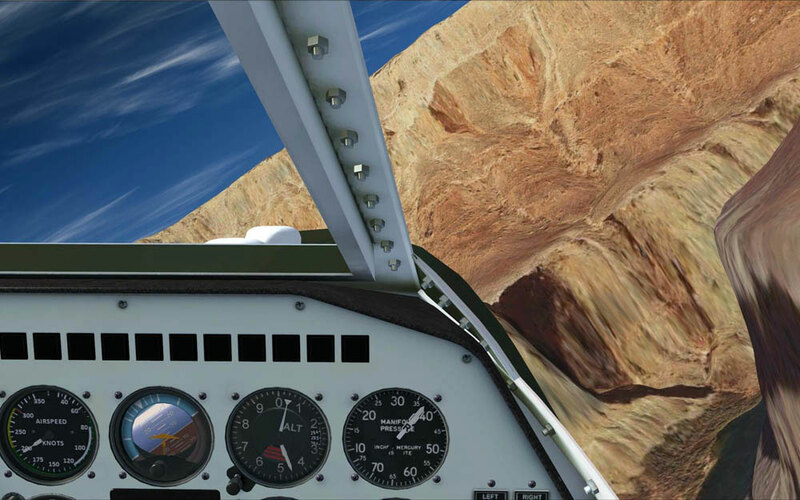 Our P-38 includes our own highly detailed GPS units based on the default simulator data. 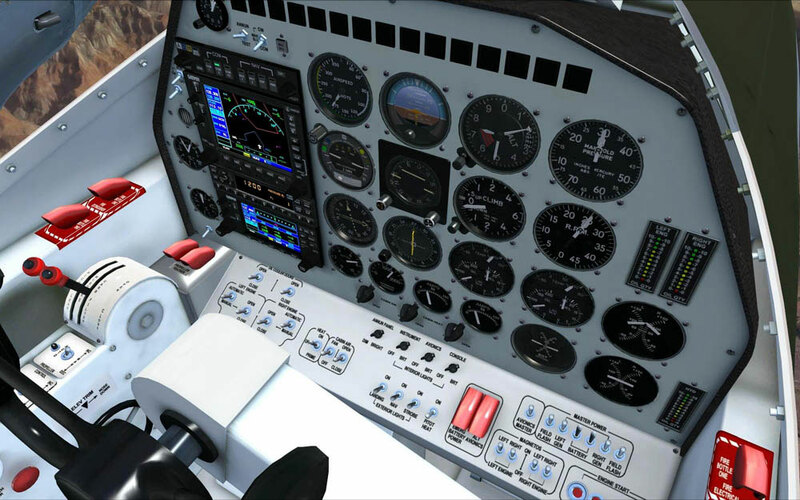 However, we have also included full compatibility for Reality XP's GNS 430/530 gauges. In addition, we have also provided a switchable flat, blank panel for the user to install their own 2D gauges if so desired. Please note that compatibility for any 3rd party gauges includes support for installation and setup of our product only; use of any of the offered options requires a functional existing installation of the appropriate gauge. 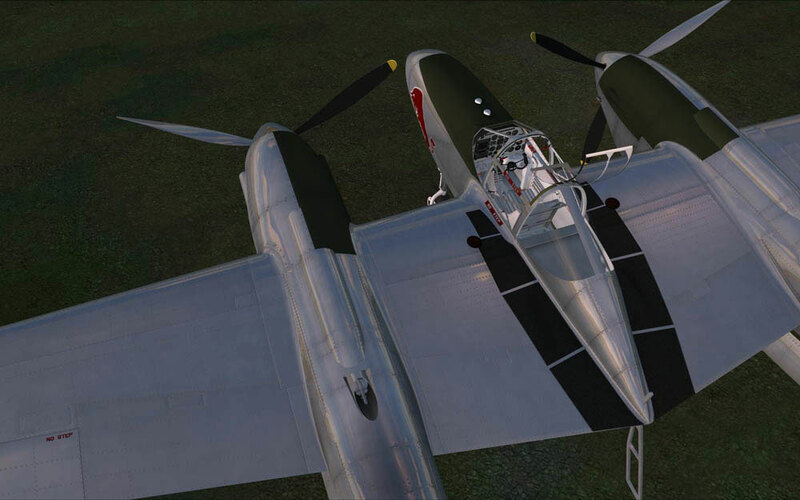 In addition, any gauges we list compatibility for are not included with the Milviz P-38 Red Bull. 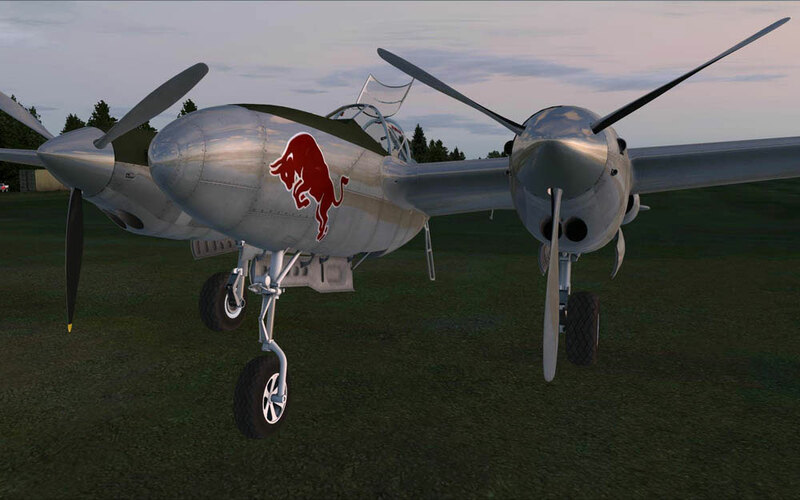 For an authentic, true-to-life experience, the Milviz P-38 Red Bull is as close to flying the chrome-clad famed racer as most of us will ever get, assuming of course that you can’t talk the Flying Bulls® into letting you take the real one for a spin! 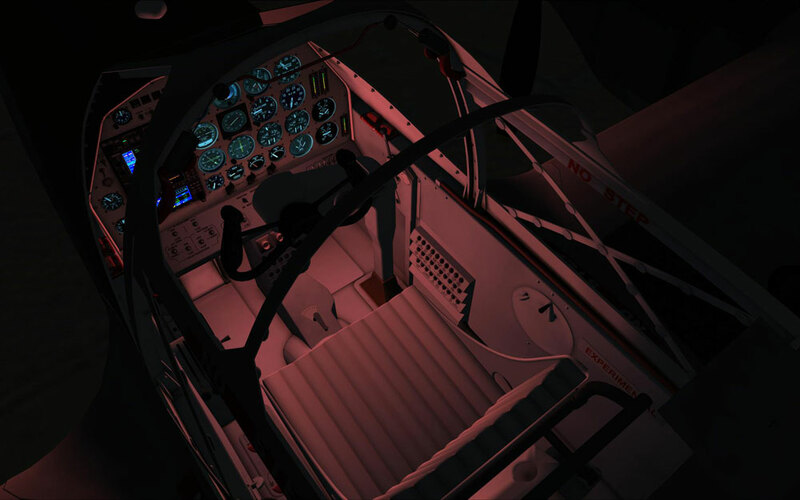 Realistic night lighting, landing lights and custom effects.